Thank you for your interest in registering for an online trade account with us. This facility is for approved trade account holders only. If you don't currently trade with us please use the Contact Us form to enquire about opening an account. Please complete all the details below and one of our team will be in contact with you asap to follow up your request. 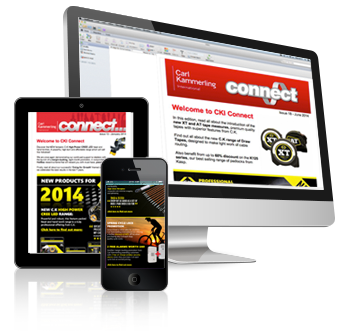 CKI CONNECT: Bi-monthly e-shot featuring all the latest new products and promotions over the past month. 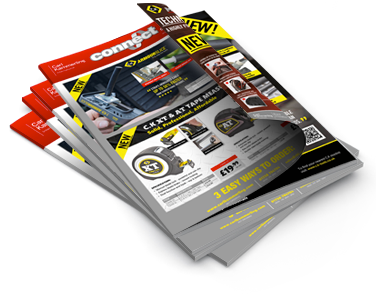 CKI CONNECT DIRECT: Annual printed broadsheet as a roundup of all the new product launches over the past 12 months (circulated in May). © 2019 Copyright Carl Kammerling International Ltd.